Technology tunnel animation. Technology background. hd00:12Looped seamless footage for your event, concert, title, presentation, site, DVD, music videos, video art, holiday show, party, etc… Also useful for motion designers, editors and VJ s for led screens. 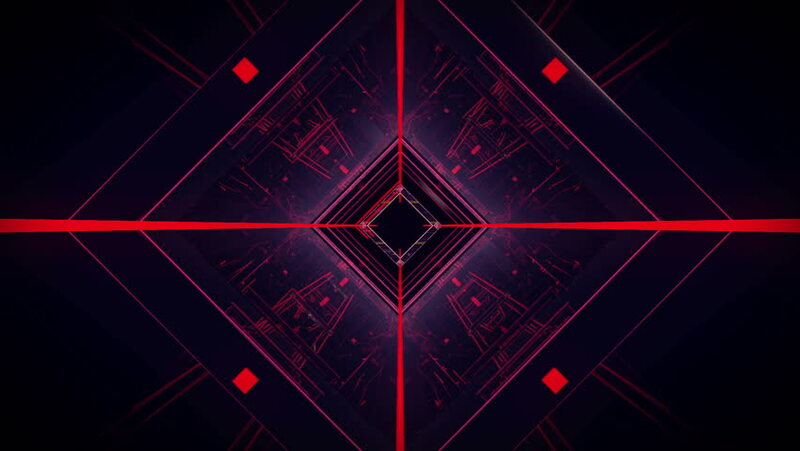 hd00:11VJ Fractal pink kaleidoscopic background. Background motion with fractal design. Disco spectrum lights concert spot bulb. More sets footage in my portfolio. hd00:20Looped seamless footage for your event, concert, title, presentation, site, DVD, music videos, video art, holiday show, party, etc… Also useful for motion designers, editors and VJ's for led screens.